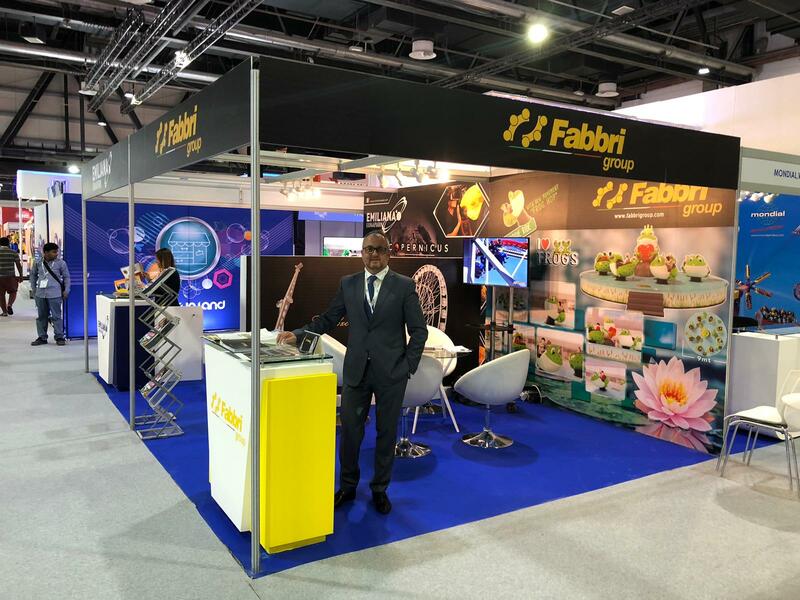 at the recent “DEAL 2019” in Dubai. 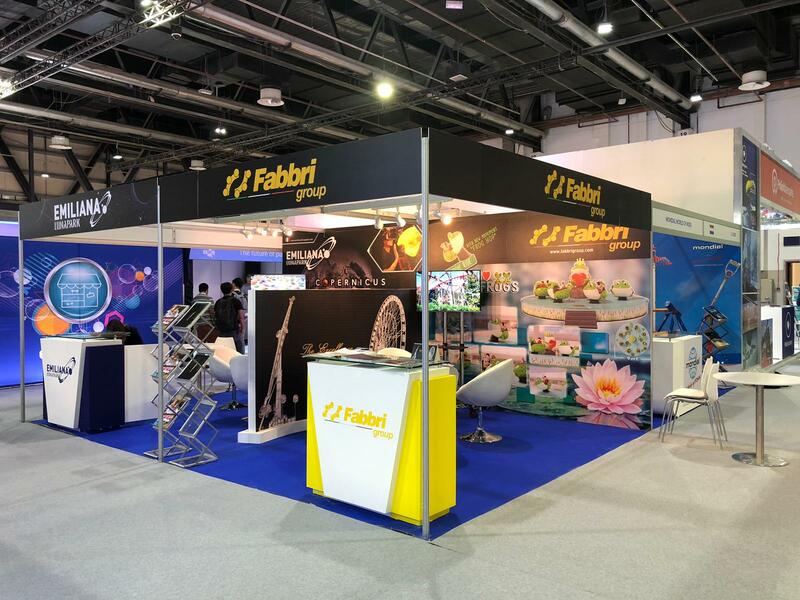 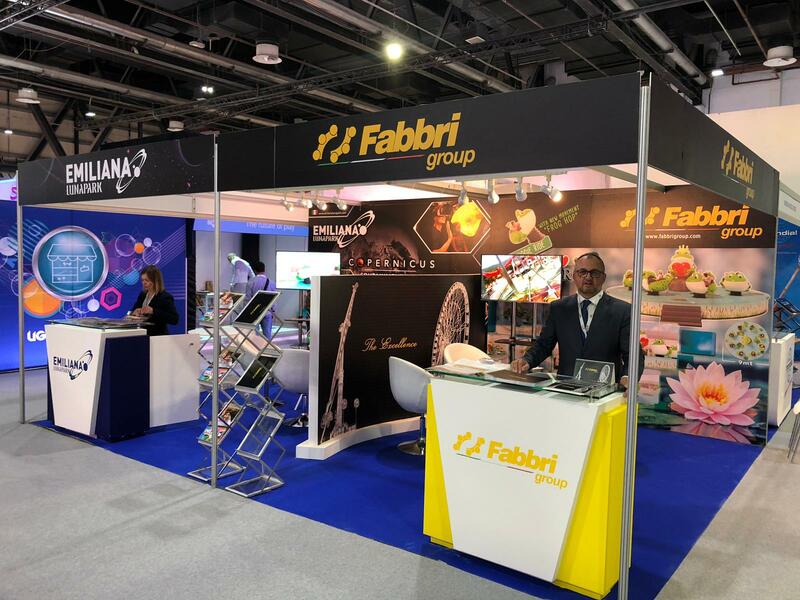 The exhibition represented for Fabbri Group a moment of great success where we had the opportunity to present our wide range of products and services. 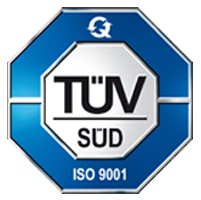 also trying to constantly develop new methods to improve and innovate our products and services, for greater customer satisfaction.